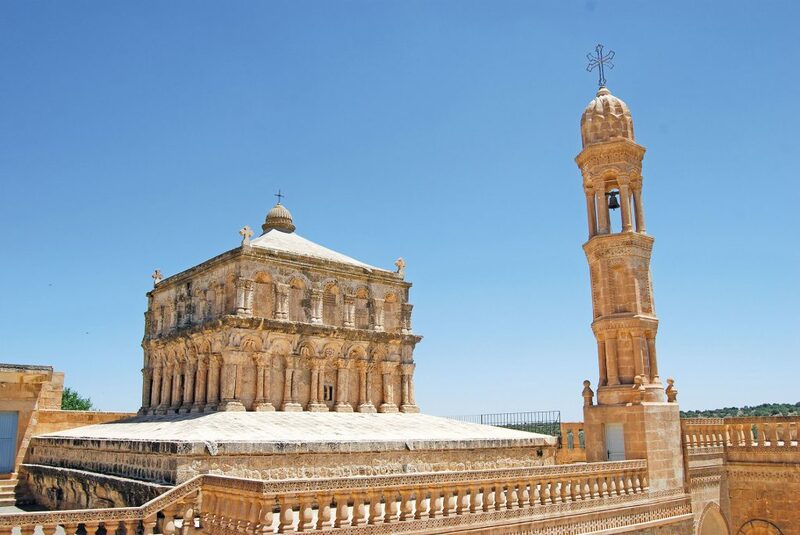 Discover the world’s oldest temples, sculptures, farmed wheat fields, churches, mosaics and mosques where all four sects pray together. 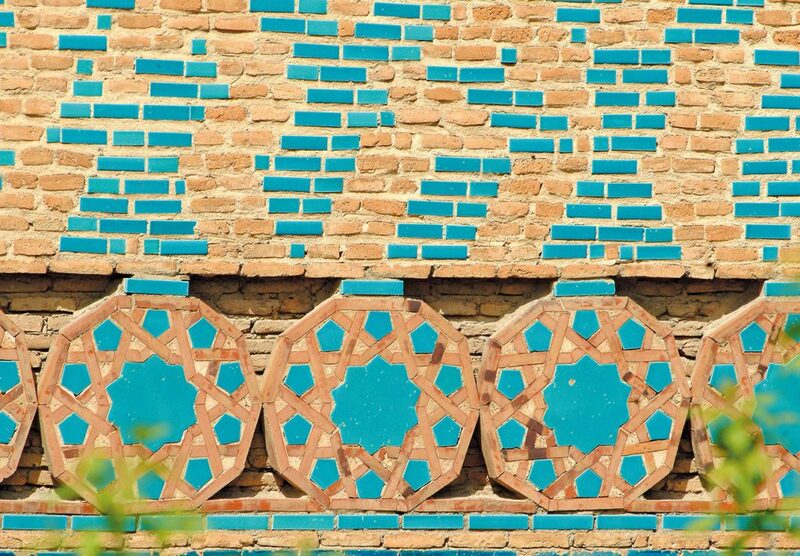 In this land of colours, languages and religions, you’re invited to visit mosques and churches, watch soaring flocks of pigeons, and touch the Euphrates and Tigris rivers; the lifelines of the region. You’re invited to feel it in your heart. In this journey of discovery, make sure to taste the baklava of Gaziantep, the infamous liver kebab of Şanlıurfa, the stuffed lamb ribs of Diyarbakır, the cheese halva of Adıyaman and oruk of Mardin. Explore bazaars and markets. While browsing, be on the lookout for the traditional colourful scarves in Gaziantep, red peppers in Urfa, grapes in Adıyaman and handmade filigree trinkets from Mardin. 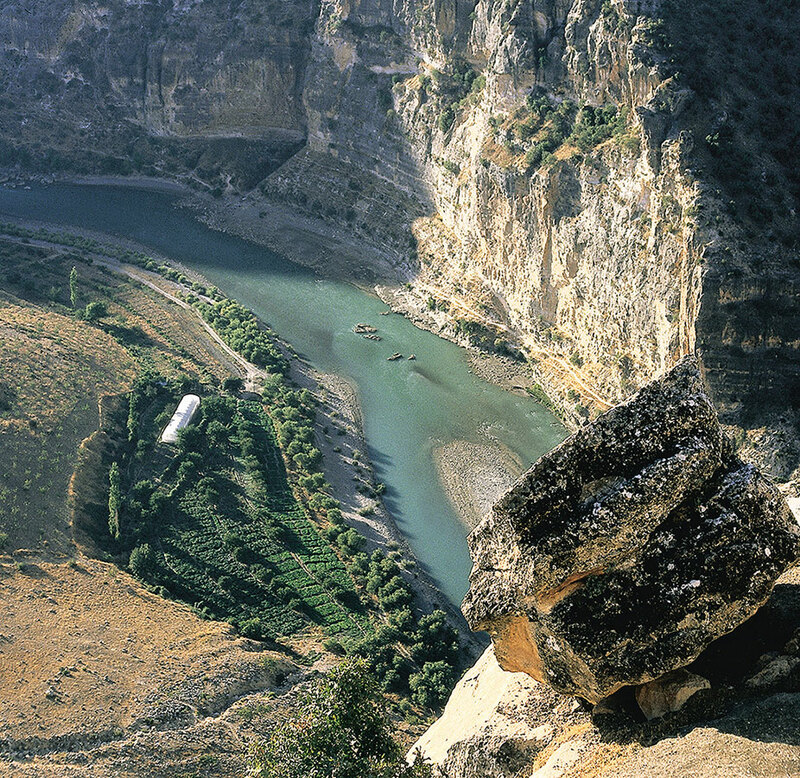 Make sure to also visit the city of Hasankeyf; the former capital of the Artuqids. On this tour, we will explore giant sculptures that date back to prehistoric times. We start our journey at Yesemek, the biggest quarry and sculpture atelier in the Middle East, which produced sculptures around 3300 years ago. Populated by the Mitannis, the workshop started during the reign of Suppiluliuma the First; the King of Hittite. During the reign of the Assyrians at the end of 7 BC, they stopped production and took all of the craftsmen to Assyria. Since then, Yesemek has been frozen in time as everything stayed the same. Our tour begins at this open air sculpture workshop and continues with the souks of Gaziantep. And finally, we end our journey in Nemrut; a land famous for its sunrises and sunsets, where the Antiochos greets visitors in the West and East alongside their idols. This route, in which we explore some of the world’s most beautiful and precious mosaics, is comprised of the cities of Adana, Antakya, Gaziantep and Şanlıurfa. You can see the ancient world’s most precious mosaics and experience that vibrant world in the Museum of Archaeology in Adana, Hatay Museum, Zeugma Mosaic Museum, Archaeological Site of Zeugma and Şanlıurfa Mosaic Museum. In this tour, you will see depictions of beautiful gypsy girls, zebras, african kids and amazon queens, while the sculptures of King Suppiluliuma and Mars will be sure to leave an impression. This route also allows you to experience the historical streets and colourful bazaars of Adana, Antakya, Gaziantep and Şanlıurfa. Artuqids were the quiet and noble hosts of the land in the middle ages. After an exceptional era in which arts and sciences were at their peak, the Mongol invasion that took place in the 13th century lead to a period of regression and inactivity. Our route invites you to witness the remnants of this amazing story. 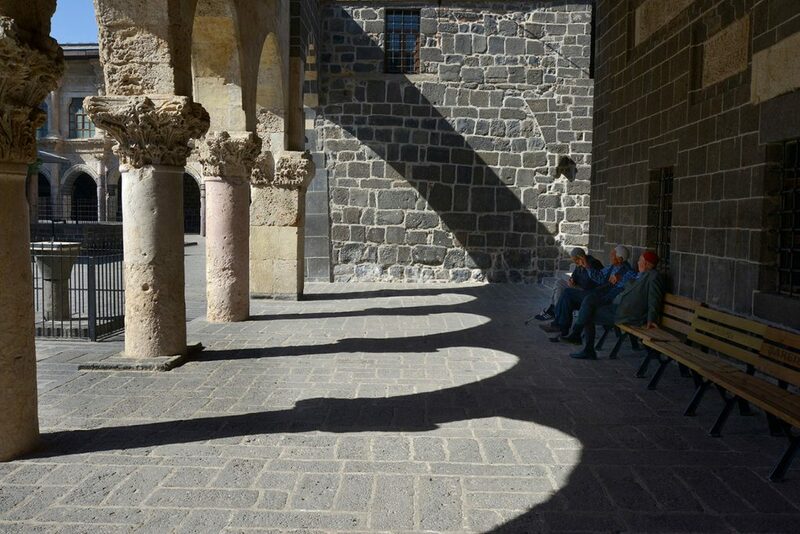 Starting at Ulu Mosque in Harput, Elazığ – which is known for its unique curved minaret – our journey continues with Diyarbakır. The Artuqid Palace, city walls (the towers of Ulubeden and Yedikardeşler), Zinciriye and Mesudiye Madrasas, Dicle Bridge, Silvan Grand Mosque, Mardin and Kızıltepe Grand Mosques, Emineddin Complex – the first of its kind in Anatolia – Mardin Kasimiye Madrasa, Hasankeyf, Malabadi Bridge, and Al-Jazari’s ancient mechanical contraptions are some of the highlights of this journey where you will rediscover the history of civilization. This route follows the story of wheat cultivation in these fertile lands, the starting point being Göbekli Tepe with its 12.000 years of history. 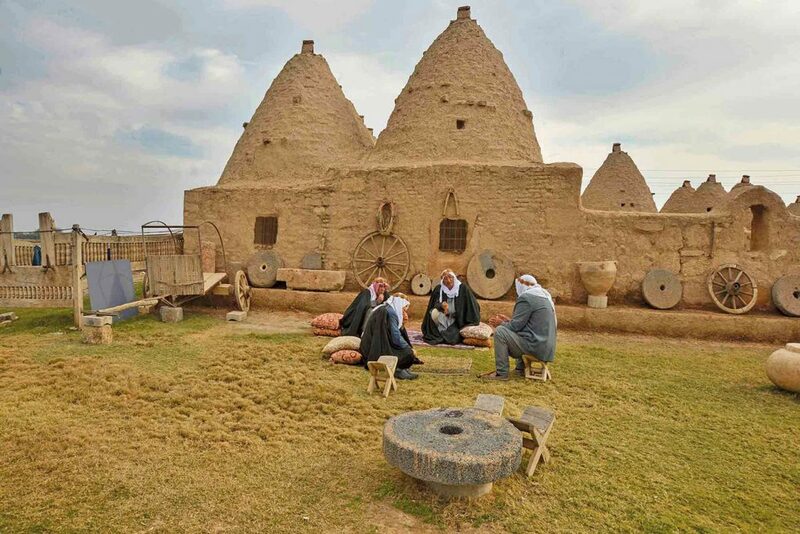 It continues in Harran, a place that kept its name for 5000 years. With each pit stop, we delve deeper into the origins of wild wheat and its varieties such as Siyez, Emmer and Einkorn. Karacadag Mountain is where all of these grains originated and are still cultivated to this day. After a visit there, we move on to Çayönü – one of the first locations proven to be where humans formed settlements and communities after a hunter-gatherer lifestyle. Here you can pay respects to Prof. Dr. Halet Çambel, an olympic medalist and one of Turkey’s first female archaeologists. Following that pit stop, our route continues on to Elazığ and Lake Hazar – the deepest lake in Turkey which is also known as the secret sea of the East. In the Museum of Elazığ, one of the most important museums of the region, you can see artifacts that have witnessed the origins of harvesting wheat. And the last pit stop on this route is the ancient city of Aslantepe, where the world’s oldest city-state is located and where minimum wage equals to a coba bowl. 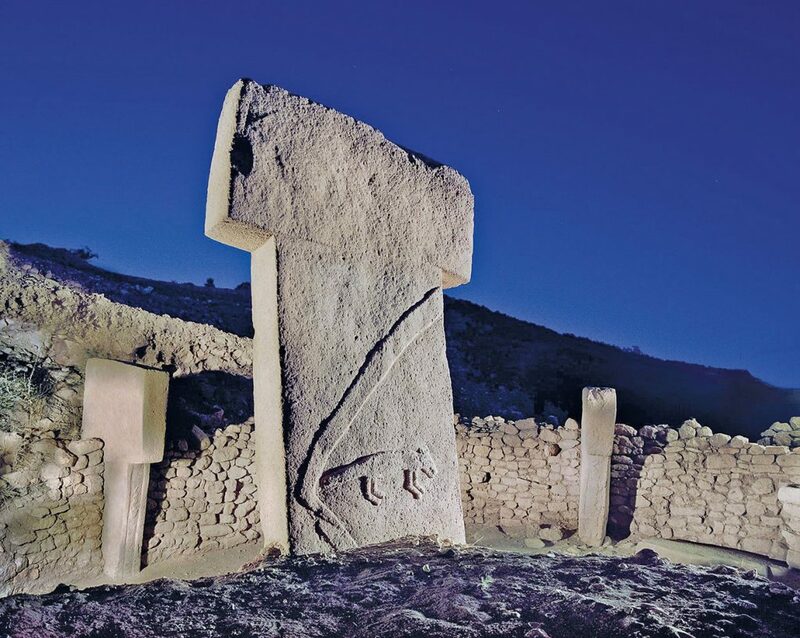 During these five days, you have the chance to visit not only ancient cities like Göbekli Tepe, Harran, Sogmatar, Çayönü and Aslantepe, but also must-see destinations in Turkey, like Şanlıurfa, Diyarbakır, Elazığ and Malatya. You will experience historic streets, bazaars, and incredible museums while experiencing the story of humankind.